After unprecedented global success in malaria control, progress has stalled, according to the World malaria report 2017. There were an estimated 5 million more malaria cases in 2016 than in 2015. Malaria deaths stood at around 445 000, a similar number to the previous year. A female malaria mosquito (Anopheles albimanus), feeding on a human host. 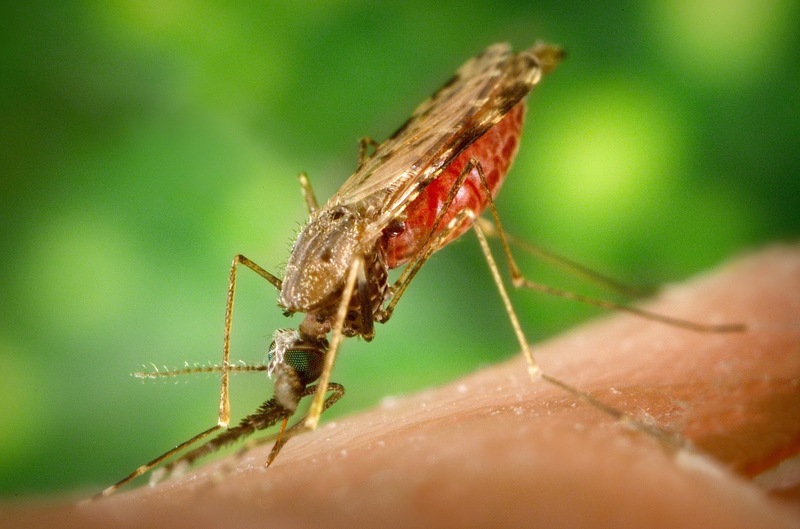 The WHO Global Technical Strategy for Malaria[ii] calls for reductions of at least 40% in malaria case incidence and mortality rates by the year 2020. According to WHO’s latest malaria report, the world is not on track to reach these critical milestones. RELATED: Research Suggests Our Past, Prolific Use Of The Insecticide DDT May Still Be Contributing To A Scourge Of Modern-Day Diseases Related To Obesity.